Terrorhythm tearaway AWE is on a serious roll right now. “There are only 20million people in Australia. The country’s really cool. It was interesting to see the different tunes the crowd was into. Every city is so far apart and they’re all so different vibe-wise. Melbourne is very hip, Sydney has that Flume/beat style. Perth is very much a bass city with a lot of drum & bass roots like Pendulum and Shockone. Sydney has a vibe that’s very similar to LA with some very similar sounds and ideas. I had a lot in common with the people I met and stayed with there. If I had to move somewhere other than LA, Sydney would be top of the list. AWE is set to make his EDC Vegas debut this Saturday. And to help him tick it off the dream gig wishlist, he’s bringing the perfect companion… His old festival co-pilot. “I used to listen to a lot of drum & bass when I younger, acts like Brookes Brothers and Netsky had a huge influence on me. I’ve been talking to both of them so we might get some stuff started. 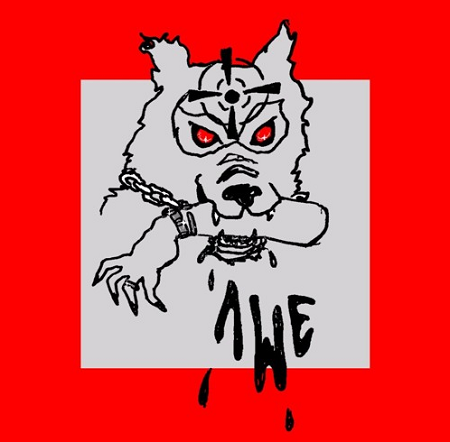 He’s giving away AWE – Rust Lung VIP for free! AWE just turned 21 this weekend. And, what’s becoming something of a tradition, he’s giving away a little something. 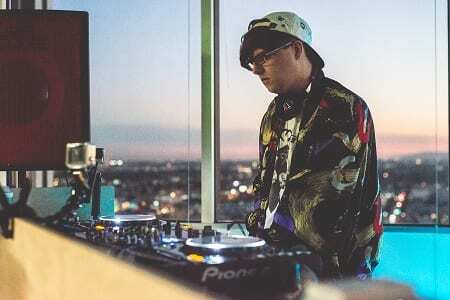 Last year he dropped the sprightly retro T-Pain twister Buy U A Drink, this year he’s bring it back full circle (very much in the same spirit of taking his original festival friend to EDC) and revisiting Rust Lung from his debut EP Terrorhythm… VIP style.